Louisiana workers' compensation rates continue to increase in 2019. Louisiana Workers Comp Rates are some of the most expensive in the country and they are on the rise. As of 2018 Workers Comp Rates in Louisiana were 20% higher than the national average. Don't get stuck paying too much for you Workers' Compensation Insurance. Let us shop our network of more then a 35 Workers Comp Providers in the state of Louisiana. Louisiana has a diverse economy with many unique risks. We specialize in workers' compensation coverage and we love quoting unique risks. Some of our top industries include home health care, restaurants and contractors. We also help many other industries with flexible payment plans like Pay as You Go Workers Comp Coverage. Start a quote online or call an agent today at 888-611-7467. The workers' compensation rates listed below for Louisiana represent the current insurance rates we've found for 2019. 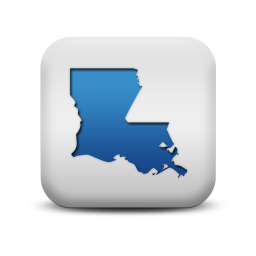 Louisiana rates are regulated by the LA Office of Workers' Compensation Administration. Insurance companies may be able to offer discounts and credits on workers comp coverage. 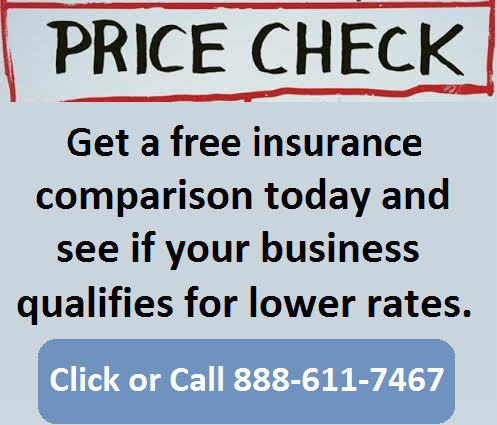 We also offer Pay As You Go insurance coverage in Louisiana. Not all employers will qualify for the lowest rates or maximum policy credits. 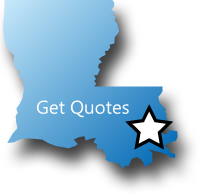 Our agency helps Louisiana employers buy workers compensation coverage at the lowest rates available. Louisiana Workers Compensation Corporation (LWCC) is the State Fund in Louisiana. 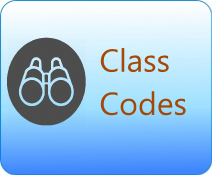 Workers comp rates vary by industrial classification codes and insurance company underwriting standards. Employers' who have an Experience Mod Rate assigned to their business may have additional credits or debits applied to their insurance policy based on prior premiums and workers compensation loss experience. Even though Louisiana is under the jurisdiction of NCCI, it still operates its own state fund carrier. The Louisiana Workers' Compensation Corporation (LWCC) is the carrier of last resort in Louisiana. 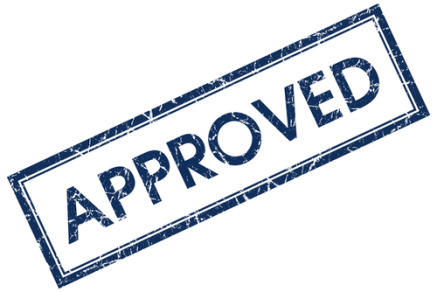 also known as the assigned risk provider LWCC must quote coverage for all employers who can't find coverage on the open market. The LWCC is the largest workers comp carrier in the state. 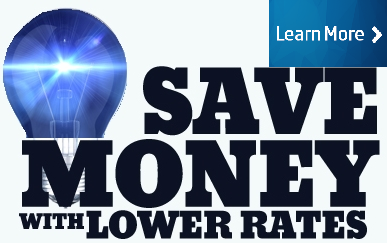 LWCC rates may be higher than rates from private insurance companies. Louisiana is under the Jurisdiction of the National Council for Compensation Insurance (NCCI) and contracts with Travelers as the state fund carrier. Our agency can help employers find guaranteed state fund coverage in LA. If we can't find coverage with a private insurance provider we can help buy a state fund policy. 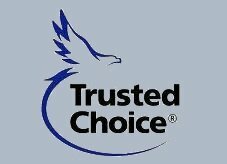 We will shop your policy with our LA carriers. Pay as You Go Work Comp Coverage. Cash flow is important for all business owners and we know this. That is why we've developed Pay as You Go Programs with most of our insurance partners. This lowers your up-front costs and offers you real-time monthly reporting for your premium payment. Give one of our Louisiana workers compensation specialists a call today at 888-611-7467 to see if we can help your business save on workers compensation insurance.